A US-made Corona Flat-top, the first "new" old typewriter I have bought in more than four months, possibly even longer (must be some sort of record!). I promise a typecast from it when I get home next week. Maybe I'll even give it a burl at the Type-In in Brisbane on Sunday. Well, I made it here to Taree, on the first day out from Canberra, headed for the Brisbane Type-In on Sunday. But boy, what a nightmare drive! It has taken me almost 10 hours to cover just 586 kilometres (364 miles). After my experience with the keas in the Southern Alps of New Zealand last Easter, I should have known better than to tempt fate on this blog before I go on long journeys. When I posted a tongue-in-cheek post this morning, minutes before setting off, showing postcards that made light of what might befall me on the coming drive, I knew I was taking a risk. And of course, at that stage, I hadn't seen Bill's good luck wishes, which could well have kept the bad omens at bay. Sure enough, no more than an hour into the trip, almost at Goulburn, and I realised I had left behind something vitally important for the Type-In (no, not a typewriter, and not a specially-struck T-shirt for the occasion, either). Anyway, I had no choice but to turn around and head back to Canberra to pick it up. As I passed through Fyshwick, I spotted a developing traffic snarl caused by a two-car collision at an intersection. I figured straightaway that there'd be a long delay as I retraced my steps. It was impossible to avoid. Up all, the return home and the traffic back-up put me more than two hours behind schedule. Just out Mittagong, I ran into one of the worst hail storms I have ever seen. I quickly noticed dozens of cars pulling over on to the side of the Hume Highway, something I'd never seen before, and realised that, with visibility down to just a few feet, I'd better follow suit. Two such stops later, the storm passed. But there was worse ahead in Sydney. Four more violent storms, heaps of thunder and lightning, all making driving exceedingly hazardous. Unlike the highway, there was nowhere on the motorway to pull over. To do so would have meant being taken out from behind within a few seconds. All the traffic could do was keep moving ahead, into the blanket of torrential rain. It was already 5.30 before I headed north from the Big Smoke. But I must confess that between storms, I'd once again stopped off at my all-time favourite shop, The Write Stuff in Berrima, 123km (77 miles) south of Sydney, to look for typewriters. And I found the Corona Flat-top (top of page) simply irresistible. Gee, it seems ages since I last had the pleasure of acquiring another typewriter! And this is a beauty, and a lovely typer too. Eventually the skies above cleared, but this was simply not to be a day for plain sailing. Outside Newcastle the traffic backed up for miles, after a huge semi-trailer rolled over at a roundabout, spilling giant drain pipes all over the road. Still, I made it in one piece, back to the exact same spot, same town (Taree), same motel (Pacific) that I stayed in on my way to the Type-In in Brisbane a year ago. Since that was such a joyous event, I can only hope things will start improving on this trip, from hereon in. To celebrate my safe arrival, I high-tailed it down to Sailo's Restaurant at the Taree Aquatic Club and feasted heartily on grilled barramundi. Now, Herman, there's a fine eating fish for you! I'm confident tomorrow's leg of 553km (344 miles) to Surfer's Paradise on the Gold Coast will be nothing but smooth. That's a gorgeous Corona. Just beautiful. The road up to the sunny coast apparently hasn't been having many delays - or a friend that drove up this afternoon told me. Fingers crossed. That most certainly is a beautiful machine! 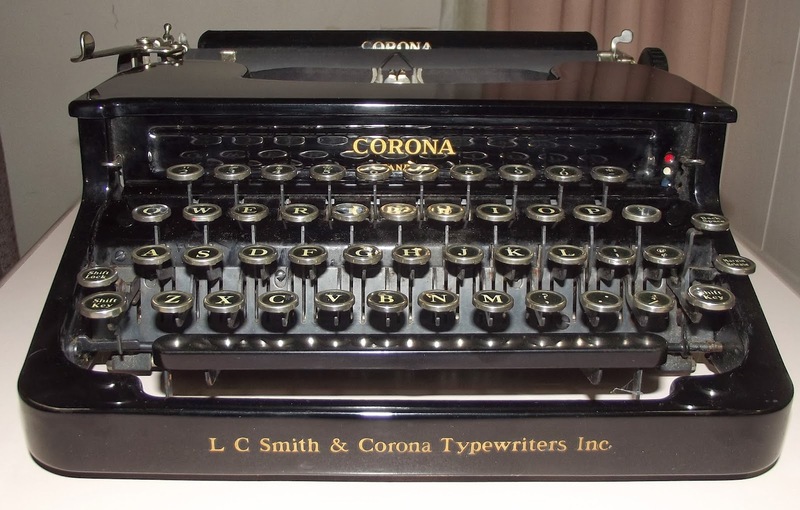 Congratulations on the splendid Corona, it is beautiful. Glad you made it on time. Hail and severe storms are no fun driving or not. Hope your car did not get damaged from the hail. Barramundi, great and tasty, especially grilled. Mrs. & I consider it one of our favorites.